YOU Can Help Create a BTS ARMY Encyclopedia?? ARMY has a whole new adventure just waiting for for them! 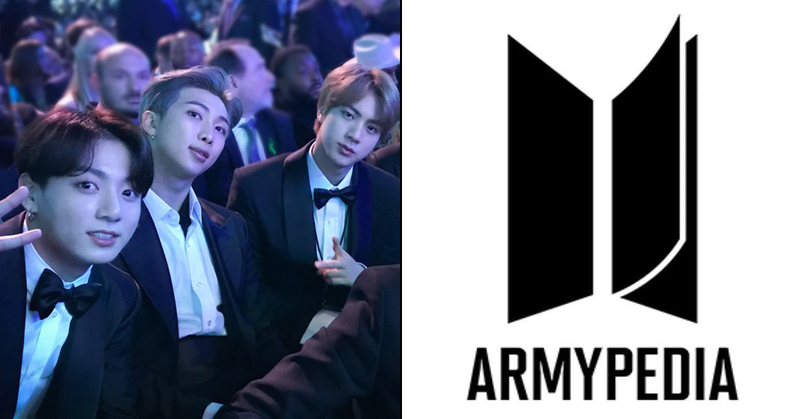 The new ARMYPEDIA is a website where ARMY from all over the world can work together to form their own encyclopedia of everything BTS. 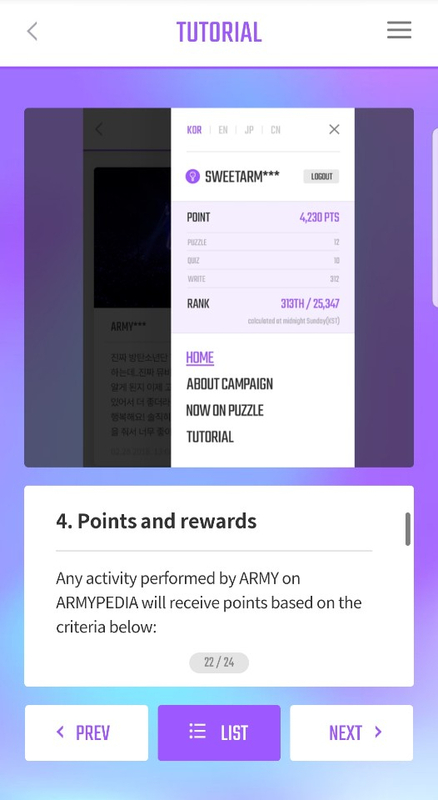 Starting in just a few days on Monday, February 25th, ARMYPEDIA will officially be open for ARMY, and they will have four weeks to complete the challenge. 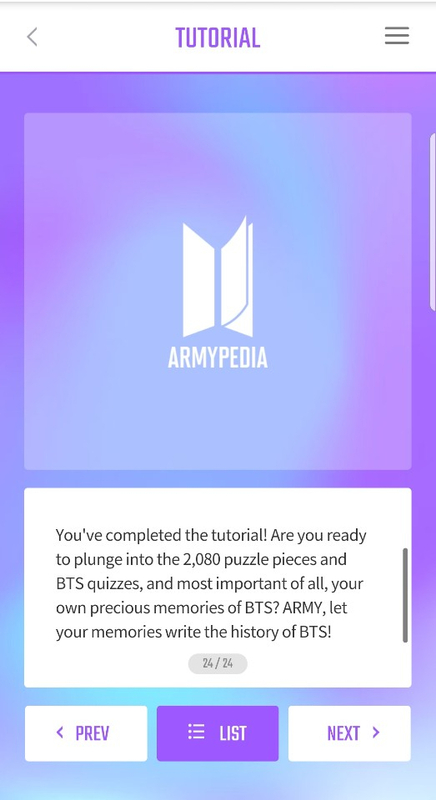 The ARMYPEDIA consists of 2,080 "pages," or days, that correspond with each day since their debut on June 13, 2013. At the start, each page will be locked, and ARMY has to work together to unlock each page. 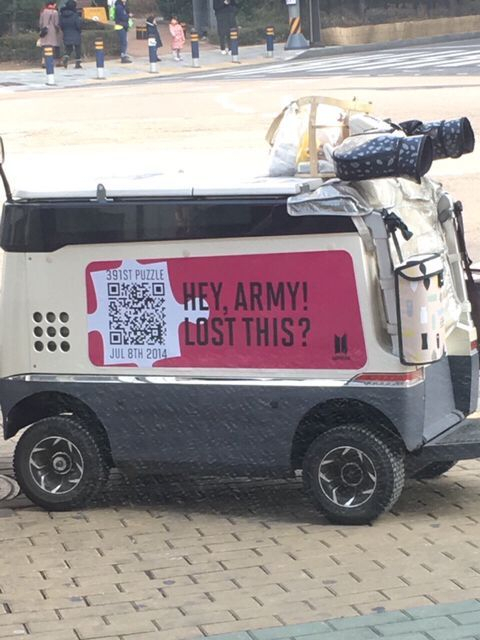 Dates can be unlocked only once ARMY finds the corresponding QR code, scans it, and correctly answers a BTS-related question. 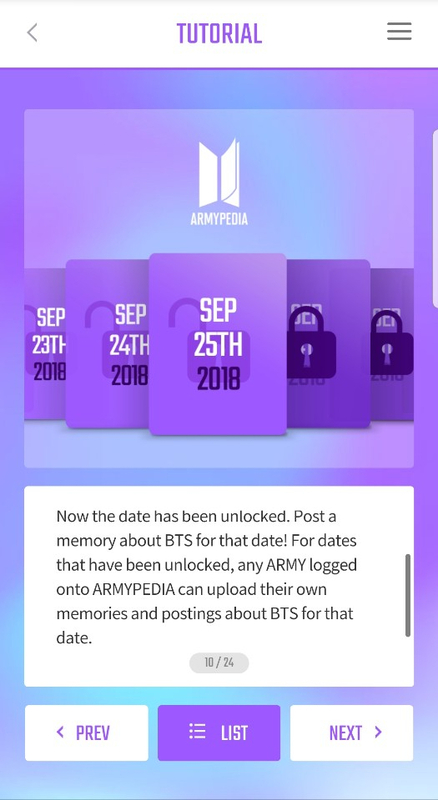 Only then is it unlocked, and all ARMYs will be able to access that date. QR codes are hidden online and offline, all around the world. Pages unlocked by ARMY are then able to be updated. 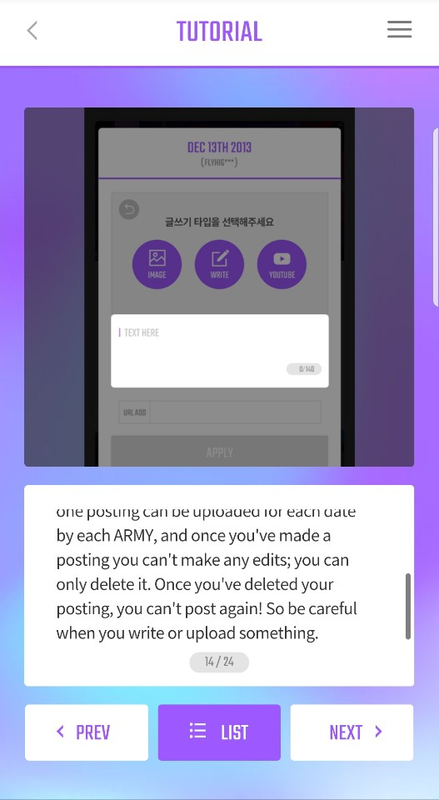 ARMY can upload a post related to BTS that happened on that date, and add pictures and videos. The special memory is then public for all other ARMYs to see. As per usual, be sure to read the posting rules and guidelines- you can only post once per day, and your posts cannot be edited. Finally, each member will be able to score points throughout the four weeks by receiving "purple hearts" on their posts, unlocking dates, and more. At the end of the four weeks, prizes will be given to the top 2,080 participants. 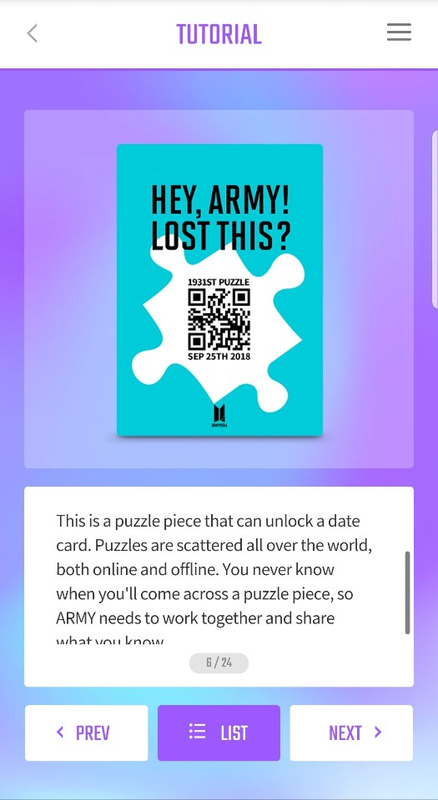 Although the ARMYPEDIA has not been officially announced by BTS or BigHit, many fans suspect that this is an official event as opposed to a fan-made event. Regardless, this will keep ARMY occupied with fun things to do and share with people everywhere. Fans are already catching glimpses of what's to come, and cannot wait for the event to start!